Each and every release from the band has followed the same philosophy as their name: philosophical balance and gut-wrenching human experience. The band’s first studio album “Entropia” was released in 1997 to the perked ears of many, but sophomore album “One Hour by the Concrete Lake” in 1998 was the record that really garnered the attention of the progressive metal community. This is the album that sparked the relationship between Pain of Salvation and InsideOutMusic, culminating in the band’s first direct release with the label in 2000, “The Perfect Element, Part 1”. The band is still with InsideOutMusic to this day. From there, Pain of Salvation only grew bigger and more popular on the international stage. Released in 2002, “Remedy Lane” is perhaps the definitive album from the band, hailed as an absolute masterpiece by many. The album turned the personal level up to ten with an incredible look at grief and ruin, all in the guise of a damaged sexual affair. Switching gears in 2004, however, the band stepped outside the ordinary and released what is still one of their most controversial albums, “BE”. Examining the human experience in relation to God and our tendency towards ruin and destruction, the album was mathematically ambitious, leaned towards progressive rock, and contained almost none of the metal for which the band was known. The album was initially performed live in its entirety before the official studio album released. Additionally, it was released as an ethereal and captivating live experience, which is still one of the most legendary progressive metal DVDs to this day. 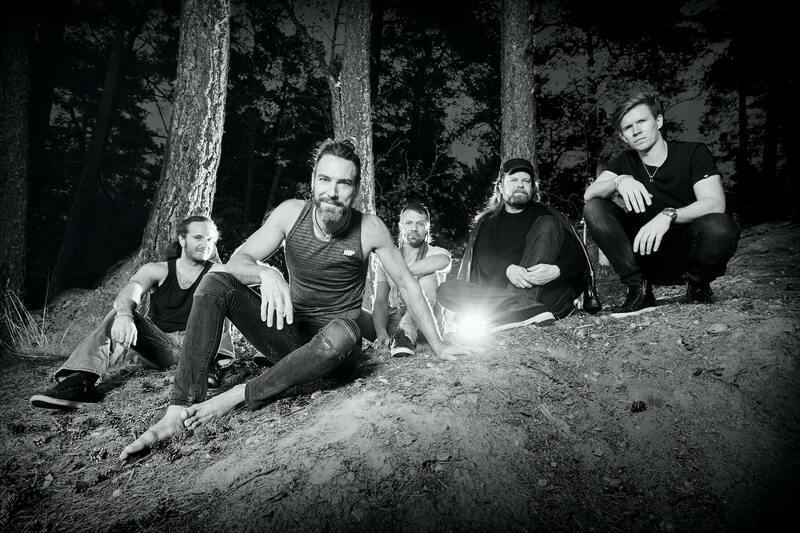 The last decade has seen Pain of Salvation in a very busy schedule; whether touring, releasing albums and live DVDs, or simply taking a bit of a break due to band members parting ways. They released the heavier “Scarsick” in 2007 to the praises of the progressive community, but decided to stretch themselves for the next two releases. The band offered “Road Salt One” in 2010 and “Road Salt Two” in 2011, escaping their metal roots to more of a hard rock or progressive rock bent. Softer, folksier, and even a bit stranger, the successful “Road Salt” albums showed the band’s passionate desire to think outside the box and to try new things. Fans that are willing to stretch their own boundaries have found Pain of Salvation to assist in music maturation, and stretch one must in order to keep up with this band.